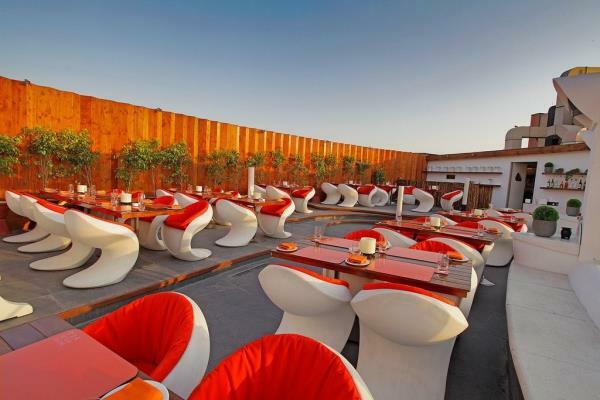 Mehta's Restaurant, Daryaganj A hit with students, Mehta’s Restaurant is located in the back lanes of Daryaganj. The rates are similar to dhaba fares as it caters to such a large amount of students. The many favourite dishes include noodles, dosa, cholle bathure which are delicious and extremely pocket friendly. Mehta's Restaurant has been serving customers for 4 decades located near Golcha Cinema Hall, Darya Ganj. Families love this restaurant and it is especially popular for items such as Cholle BHature, Rabri Faluda and Chinese food as well. The ambience is not over the top, the vibe is chilled out and it is the perfect site to enjoy a lazy lunch or dinner. The food served is clean, hygienic and tasty all at once. Highly recommended by regular customers , a must try for all food lovers!